Do You Need a Probate Attorney? If you require the services of a probate attorney, an estate planning attorney, a guardianship attorney, a trust law attorney, or a living trust attorney and you live on Long Island, contact the Law Offices of Berwitz & DiTata LLP. With more than 70 years of combined experience, their legal team has the experience to assist you with all aspects of estate and distribution planning and administration. They will provide you with the utmost attention to detail to ensure that all of your wishes are attended to. Probate refers to the legal process of distributing someone’s estate to his or her beneficiaries and heirs after the individual has passed away. The process of probate can be lengthy and complex, which is why many people turn to a probate attorney. Here’s a look at some of the reasons why a probate attorney can be an asset to you and your loved ones. While you can draft your own last will and testament, it’s a better idea to have a professional assist you. Why? – Because an attorney that specializes in probate will ensure that your last will and testament does what you want it to do. Furthermore, this legal expert can help to minimize the chances that your estate will go into probate when you do pass away. Unfortunately, after someone passes away, probate issues often occur, and those issues can create serious tension within families; for example, the terms of a will may not be in favor of one of the hairs. A probate lawyer can help to minimize the tensions that often arise with probate and ensure that the process goes as smoothly as possible for all of those who are involved. Probate is notorious for being a long, drawn-out process, and unfortunately, until it is completed, heirs will not receive the assets that the deceased has left to them. 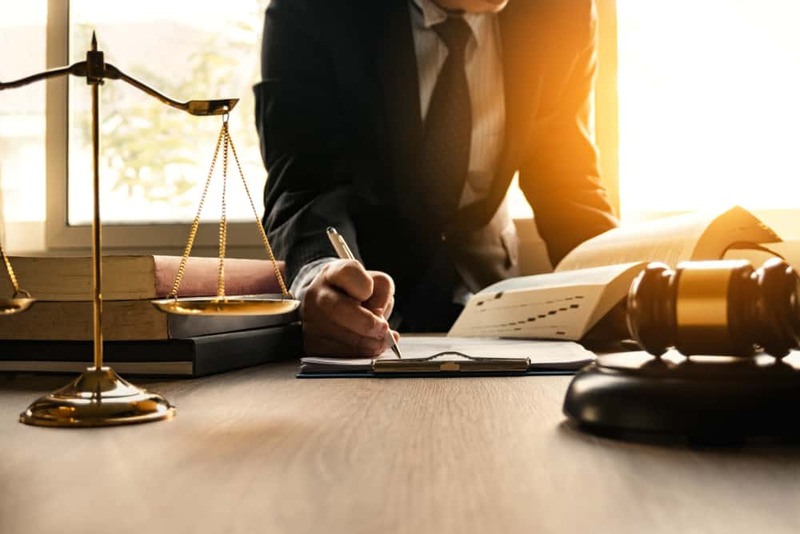 A probate attorney may be able to help expedite the process by ensuring that all legal matters are understood and attended to, which can reduce the number of obstacles that could arise and prolong probate. The executor of a will is tasked with many responsibilities. One of the most important responsibilities is handling court filings that are associated with a will. It is possible to draft and file the documents on your own; however, it can be a complicated process, especially when you are trying to cope with the loss of a loved one. There are a lot of technical terms involved with the probate process, and these terms can be difficult for a layperson to understand. An attorney will be able to answer any questions that you may have regarding probate so that avoid mistakes that could prolong the process even more. Debt settlements can be difficult to understand and can be difficult to understand and can prolong the probate process. A legal expert can assist with any debt settlements that may arise, ensuring that they are handled correctly and that the deceased’s assets are appropriately distributed to creditors and beneficiaries. If an executor makes any mistakes while executing the deceased’s last will and testament and those mistakes cause losses for a beneficiary, his or her personal interests could be at stake. For example, if an executor fails to properly release inheritances, an heir could take legal action, and those legal actions could jeopardize the assets of the executor. An attorney can assist you with the execution of the will and testament and help you avoid any pitfalls that could potentially lead to legal issues that could affect your assets. In summary, an attorney can help to simplify the probate process and take some of the burdens off of your shoulders. When a loved one passes away, a complex legal process is the last thing that anyone wants to deal with. With the help of a probate attorney, you won’t have to endure the stress of probate on your own and can ensure that the process goes as smoothly as possible. For assistance with probate law, trust law, estate law, or any other related legal assistance, contact the Law Offices of Berwitz & DiTata at 516.747.3200.